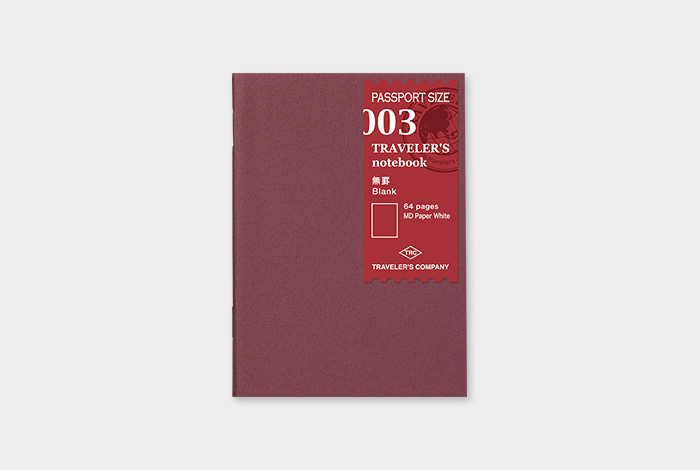 This is a Passport Size blank notebook refill. 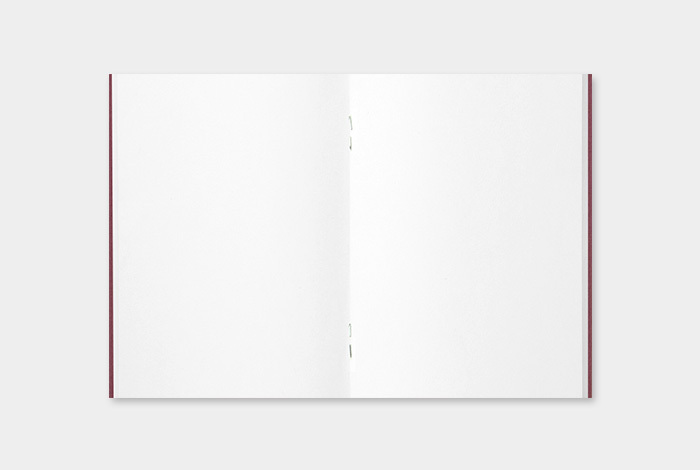 It’s a plain white paper, so please feel free to draw, write, paste, and paint whatever that comes up in your mind. The MD paper is used for this refill. MD Paper pursues the best feeling of writing, and makes ink hard to stain and sink through the other side of the paper. It goes well with fountain pens as well.